The anonymous woman is expected to give birth to their baby very soon. Kim Kardashian and Kanye West’s surrogate has been pictured with a huge baby bump ahead of the birth of the couple’s third child. The unnamed woman was snapped by paparazzi during a day out in Los Angeles and exposed her bare baby bump in the photos. Interestingly, Kim Kardashian recently revealed that she wanted the woman to know their identities because she was worried the surrogate may have not been a fan of the celebrity couple. “She didn't know at the beginning,” said Kim on TV show The Real. “Well you can do it totally anonymously. “You could go that route, and I just felt like I wanted, whoever's carrying my baby, like what if they weren't a fan of me or my husband? And what if they didn't want to be carrying our baby? According to Kim they were happy to proceed with the unnamed woman because she was a fan but not a super fan. “She was really excited! She was someone that had watched the show, not like a super fan or anything that it would have been uncomfortable, but she had seen my struggle and seen how open I was about it. 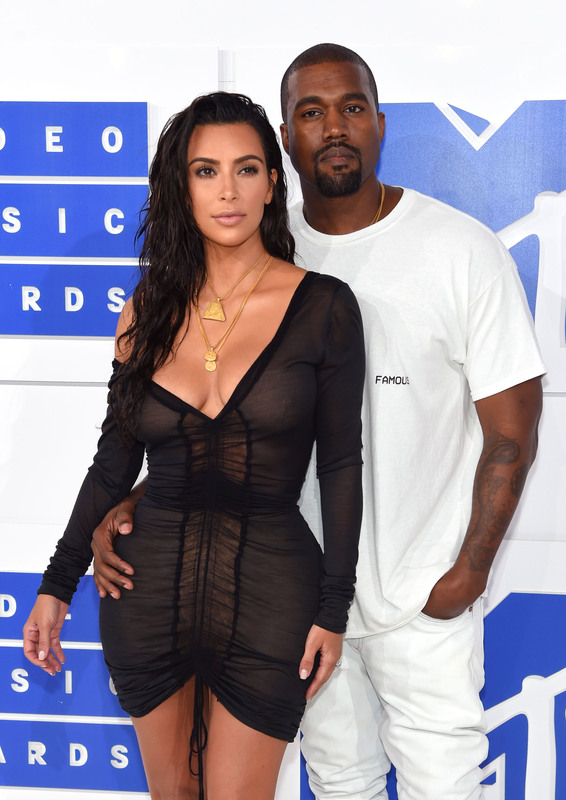 According to reports, Kanye West and Kim Kardashian have splashed out £1.2 million on security for the surrogate. It's not currently known when the surrogate will give birth to Kanye West and Kim Kardashian's third child. Some reports have suggested the baby could arrive before the new year, while others have claimed the baby will born in early 2018.